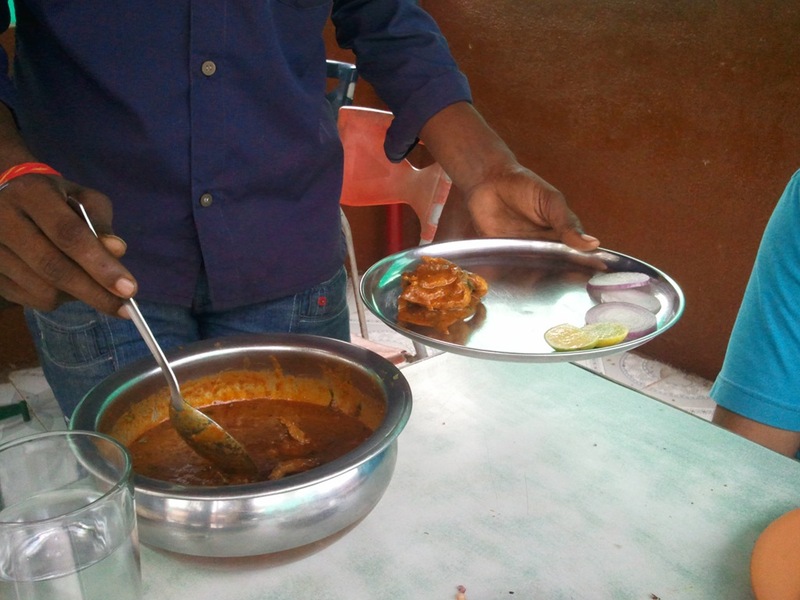 On persistent requests by my brother and a cousin, I went to this dhaba(an eatery with north Indian ambiance) today to taste quail, which, my brother claimed, was prepared in a very good curry at this place. 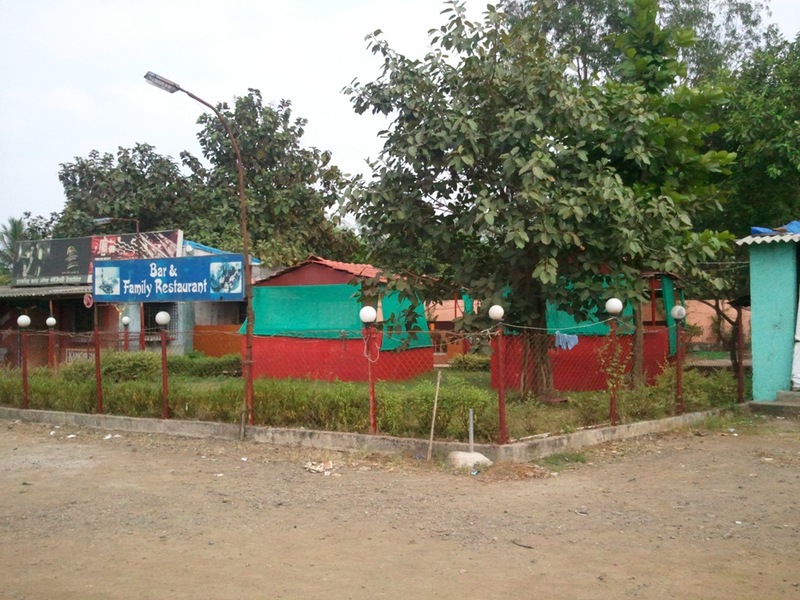 The place is on the Mumbai-Ahmadabad national highway-8 Just a couple of kilometers after the kaner phata(virar phata) towards Ahmadabad. 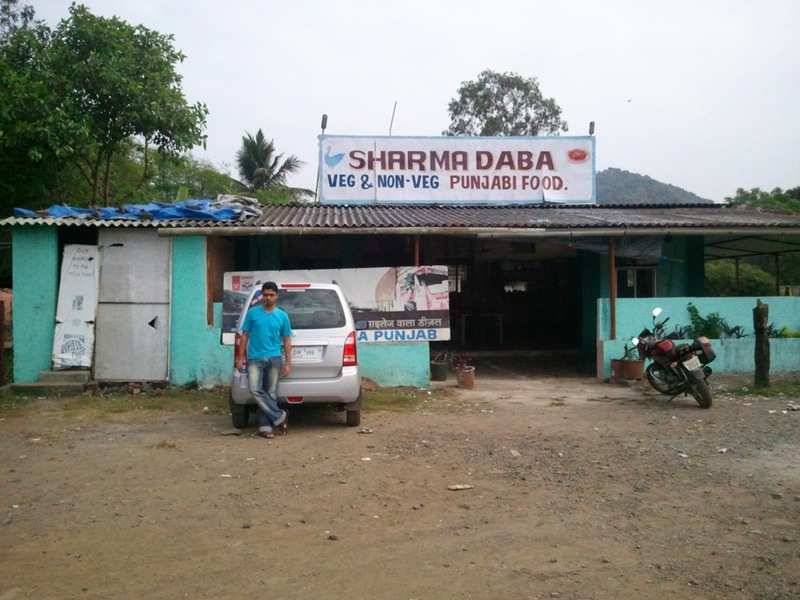 Anyone who takes this route regularly should try this dhaba. Ambiance is a bit of deterrent but the food is good. 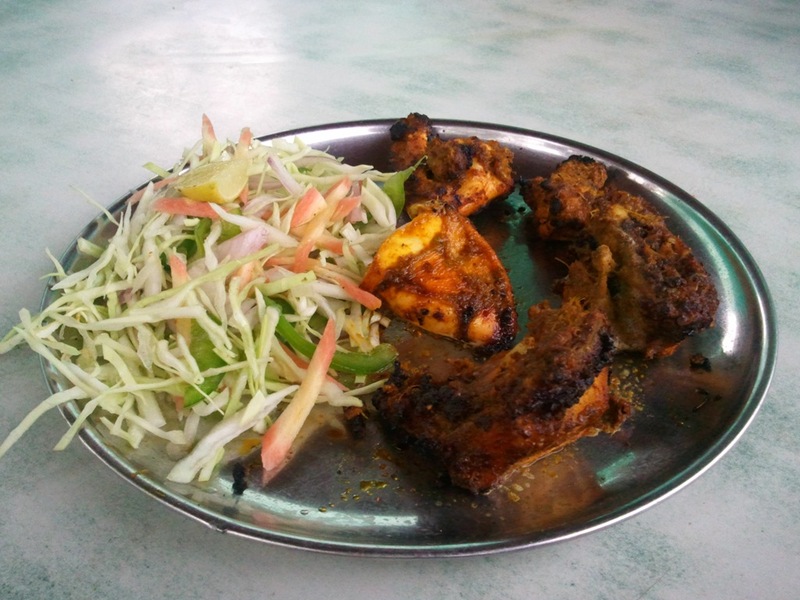 We ordered a plate of chicken kebab, which were so good, that we ordered another plate. The chicken was cooked quite tender, and the marinating was done perfectly. The spices used for marinating, added flavors to the meat, with out interfering with the taste of the flesh. 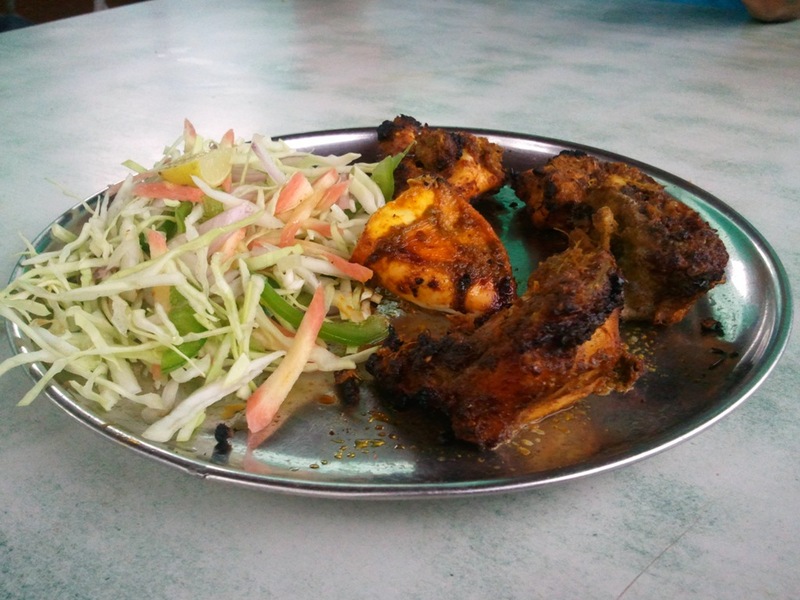 It was, by far, one of the best tandoor(barbecue) chicken I have ever had before. Next on the order was the one thing we had gone there for. 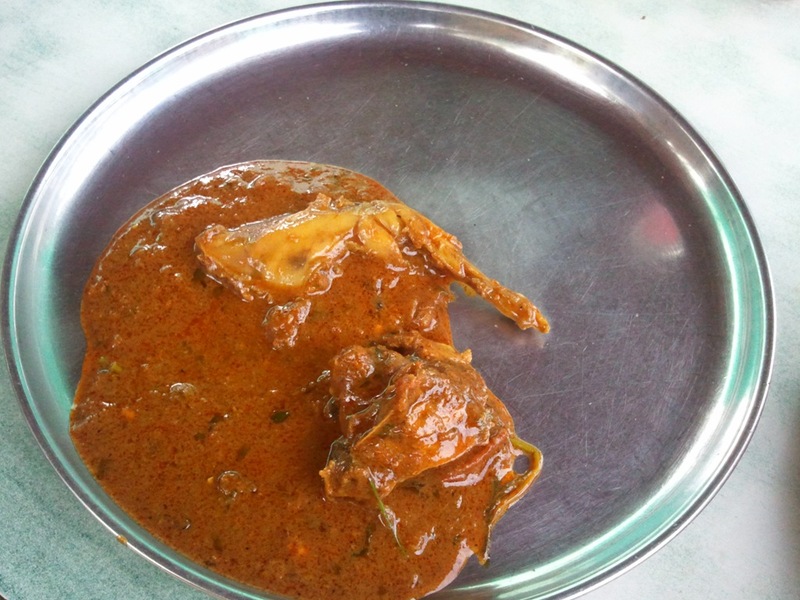 Quail with Roti(north Indian bread). 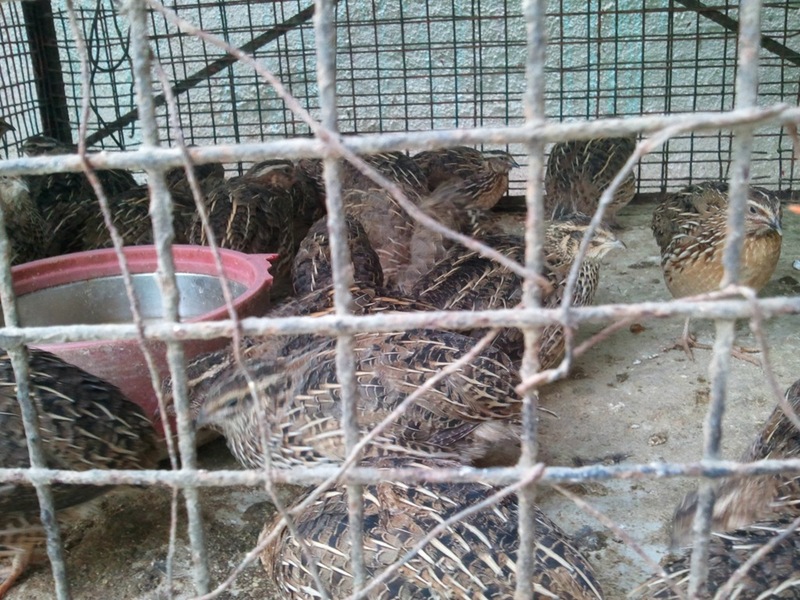 It took some time to cook, as they use alive quail to prepare it(of course they have to cut it for cooking, and then the bird is dead), which has to be cleaned before being cooked. The final product, though nothing out of the world, was worth the trip. The curry was on the thicker side. 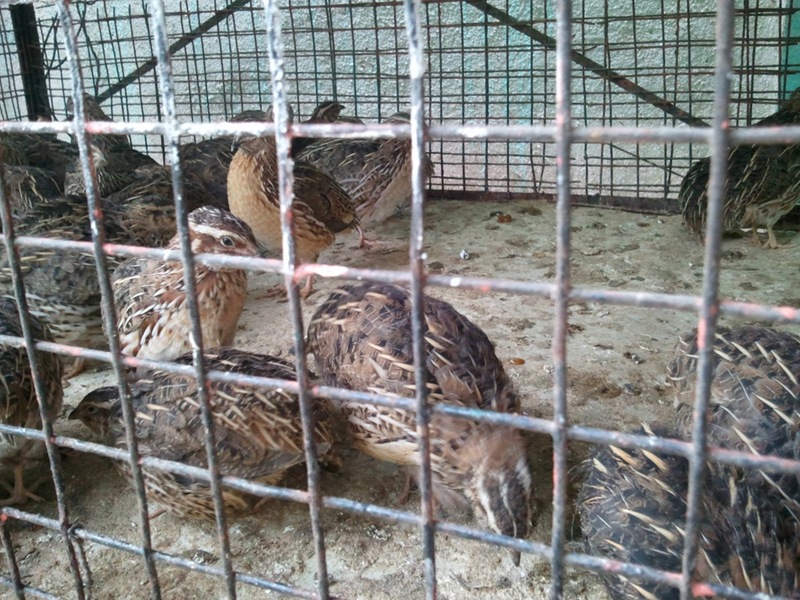 I must say that we had to order 2 quails for 3 of us, since the bird is very small, and the quantity of the meat is very less. Whatever we ate, wasn’t enough to comment on whether the bird really tastes good. But the preparation and the taste was very good. The curry can be had with any kind of Indian bread or steamed rice.